⇨ A list of all project news is a available here. Please subscribe to the RSS-Newsfeed to stay updated. 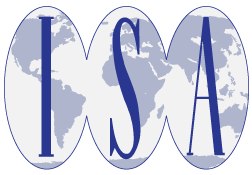 The Conference of the International Studies Association (ISA) was held in Toronto, 27-30 March 2019. Lukas Maximillian Müller held an Presentation at the International ASEAN Conference, Yogyakarta, on "The Glorified Post Office No More? The Emerging Role of the ASEAN Policy Formulation and Monitoring". The International Conference on ASEAN Studies 2019, under the banner of "Rethinking Law, Institutions, an Politics in Advancing Partnership for Sustainable ASEAN Community". Lukas Maximilian Müller is currently a visting fellow at the Habibie Center in Jakarta, as a part of their ASEAN Studies Programme. 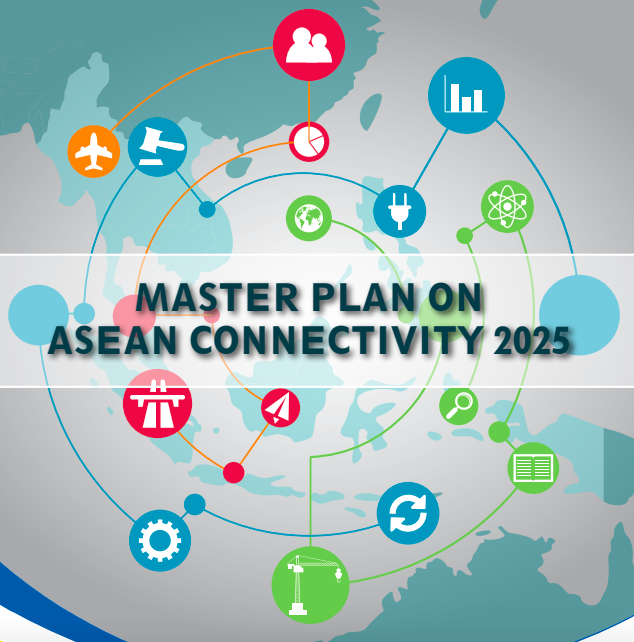 Jürgen Rüland spoke on 14 March 2019 at the Center for Strategic and International Studies, Jakarta, on "The Indonesian Way in ASEAN: Indonesia's Foreign Policy 20 Years after Reformasi in a New era of Uncertainty." 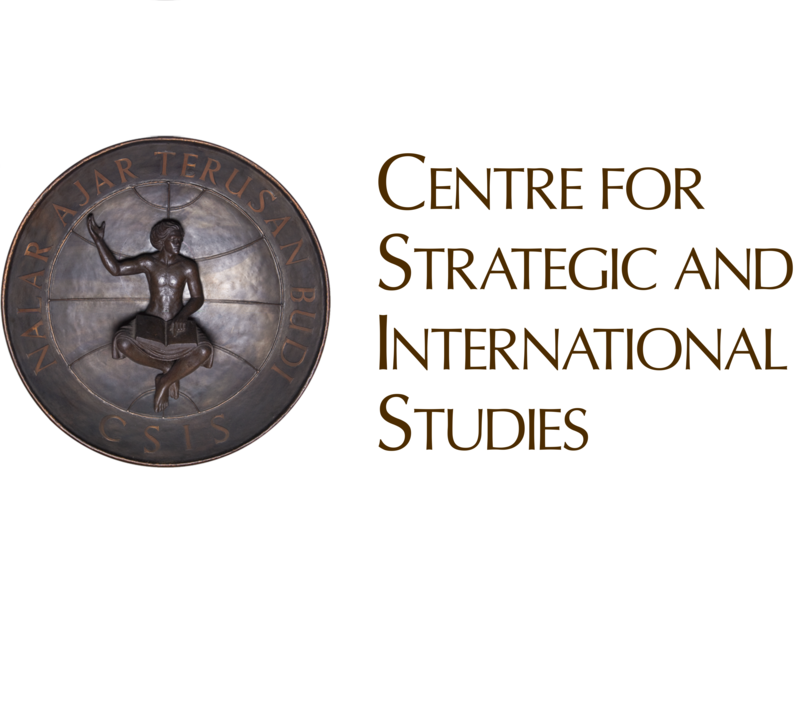 Jürgen Rüland was appointed as a Visiting Fellow at the Center for Strategic and International Studies, Jakarta. He stayed at CSIS from 18 February to 15 March 2019. Rüland studied themes related to the reform of Indonesian foreign policy after the fall of the Suharto regime and ASEAN's role of the United Nations. ⇨ An overview of all publications is available here. Continuity or Change? Indonesia's Intergovernmental Fiscal Transfer System under Jokowi. Authors: Gonschorek, Gerrit J.; Schulze, Günther G.
The Indonesian Way: ASEAN, Europeanization, and Foreign Policy Debates in a New Democracy. ⇨ An overview of all media reports is available here. Asia Dialogue: Southeast Asia's competitive sub-regionalism: Overlap and Superfluity?